Commercial Air Conditioning Gold Coast & Brisbane. 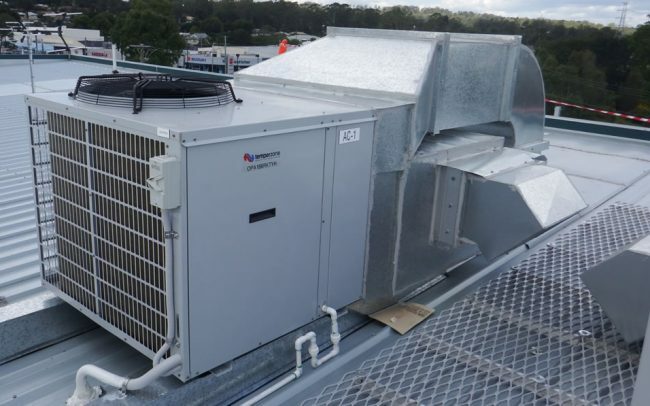 Gold Coast and Brisbane’s leading commercial air conditioning contractor Subzero Airconditioning has over 20 year’s experience in the industry. Read on to find out why our customer service and expertise will make us the company you need for your project…..
As one of the most respected names in the QLD commercial air conditioning industry, we mean to maintain our reputation with excellent service for the commercial and domestic sectors. Our strategy is to lead Australian Air Conditioning services via technical knowledge, experience and sound financial management, supported by our supplier’s technical expertise. SubZero Air Conditioning was formed by David Martin in 2003, providing end to end air conditioning solutions including design, supply, installation and service work. Our brand is now one of the most imitated in Australia; true testament to our achievements and status within the Australian Commercial Air Conditioning service industry. Established in 2003 SubZero Airconditioning has become one of the most respected names in the QLD commercial air conditioning industry. SubZero Air Conditioning is a Coomera based company covering the whole of South East Queensland and Northern New South Wales, specialising in commercial air conditioning solutions, no matter whether it’s a small room or a large industrial unit, from the design and supply of the equipment, through to the installation and consequential maintenance. We supply all makes of air conditioning equipment and are approved installers for the top major brands including Daikin, Temperzone, Actron Air and Hitachi. 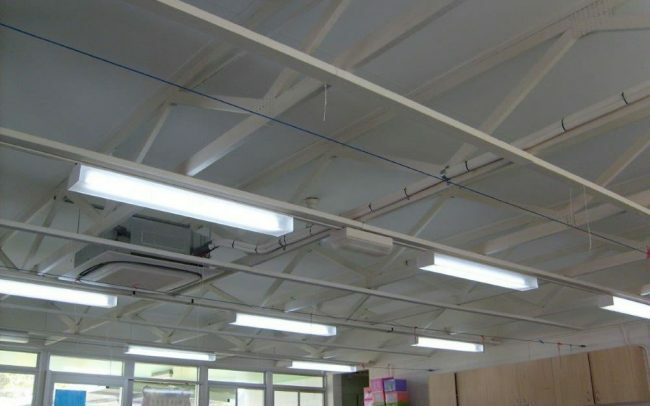 We have provided air conditioning solutions for major businesses such as Bunnings Hardware & K-Mart to name a couple. 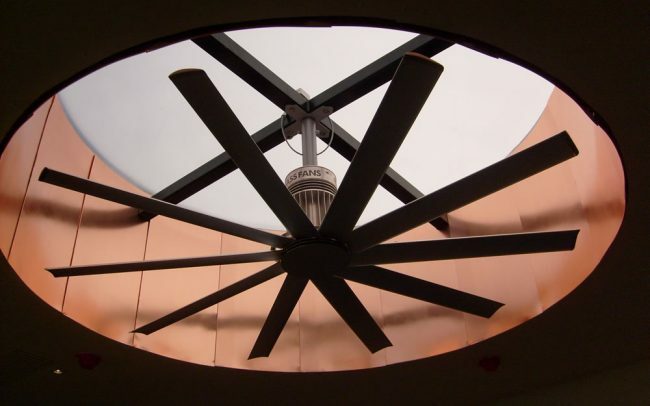 Specialising in large scale commercial air conditioning design and installation doesn’t mean we don’t cater for everyone! 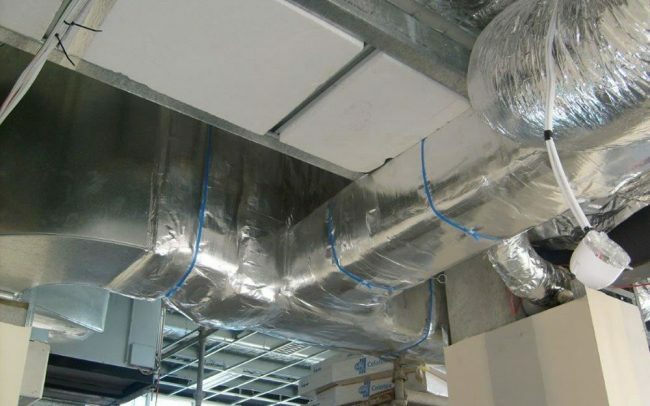 Our team of designers and installation experts is large enough to cater for projects as diverse as massive superstores to basic ducted air in your home, so whatever your project, we have the air con services you require. These companies make us confident in services and keep us strong. We use and recommend our partners wholeheartedly. We love new challenges and are ready to talk to you regarding your project. Control your aircon from your phone!